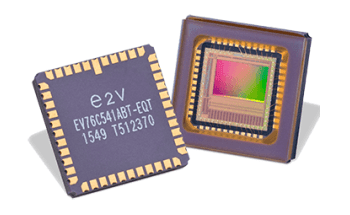 Teledyne e2v is proud to offer its customers the cutting-edge new Emerald Family of CMOS image sensors. 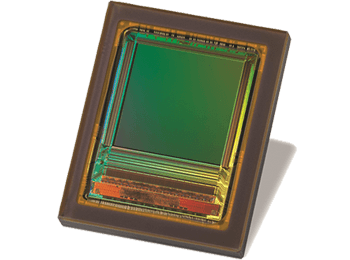 This state-of-the-art product family has the world beating with the smallest true global shutter pixel that is available commercially (2.8 µm). 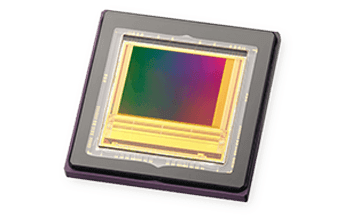 Offering higher resolutions and a smaller optical format, the brand-new sensors give customers improved performance at a reduced system cost. 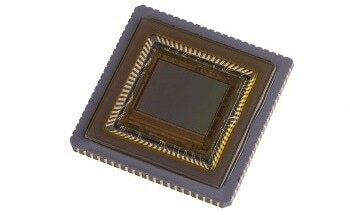 The new generation of image sensors can be used with the latest generation of camera interfaces (USB3.0, USB3.1, GigE & 10GigE), thanks to a maximum frame rate speed of up to 110 fps, full resolution at 10 bits. Emerald sensors are also equipped with High Dynamic Range (HDR) features that give a minimal total readout noise of around 2 e-. 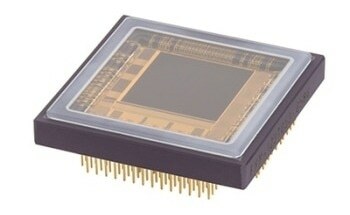 Emerald CMOS image sensors are a considerable improvement of Dark Signal Non Uniformity (DSNU), a ten-fold improvement over other CMOS products. 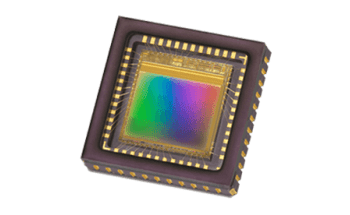 This enables cameras to behave better in increased temperatures and allows long exposures to be used in low-light applications such as microscopes or outdoor cameras for surveillance, speed and traffic applications.